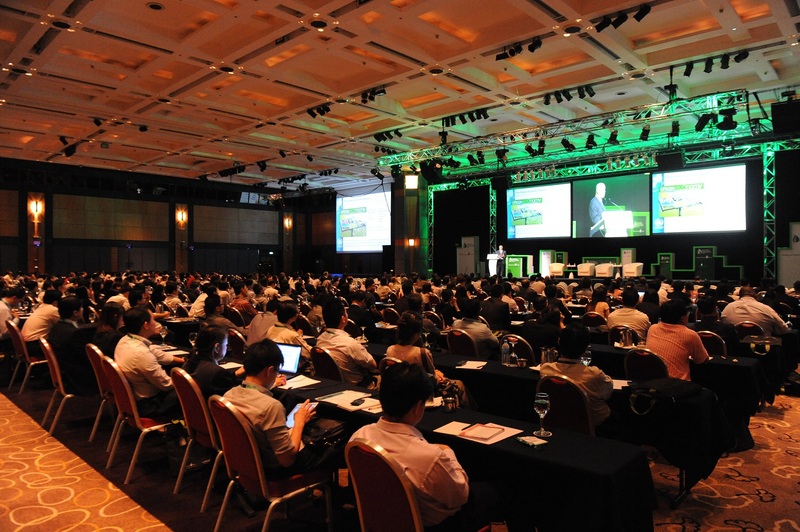 There are a large number of online resources dedicated to accounts payable automation. If you studied them though, you would see that most of such websites belong to APA solution vendors and are mainly focused on promoting specific software. Finding more practical information about accounts payable automation is pretty hard, so we decided to help you by selecting the cream of the crop. 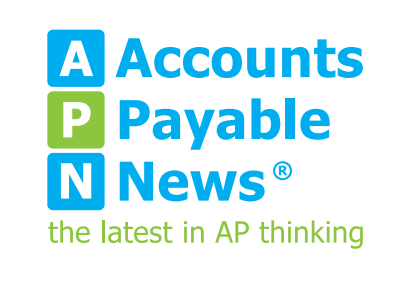 If you want to stay up-to-date on all the latest AP and finance technologies, Accounts Payable News is a must-read recourse. This news website for accounts payable and P2P (purchase-to-pay) professionals gives insight into today’s best practice ideas, processes and technology. Do you know how to identify the downsides of your accounts payable vendor? Here are 7 questions that will help you make a better accounts payable automation choice.